Conspiracy, obstruction, bank fraud – these are just some of the federal charges facing Deputy Prosecuting Attorney Katherine Kealoha, her husband former Honolulu Police Chief Louis Kealoha, and four HPD officers from the department’s criminal intelligence unit. Here is Acting U.S. Attorney for the Southern District of California Alana Robinson. “The 20-count indictment describes a complex web of fraud, deception and obstruction by a husband and wife team so desperate to fund their…that they swindled hundreds of thousands of dollars from banks, credit unions, and some of the most vulnerable members of the community,” says Robinson. 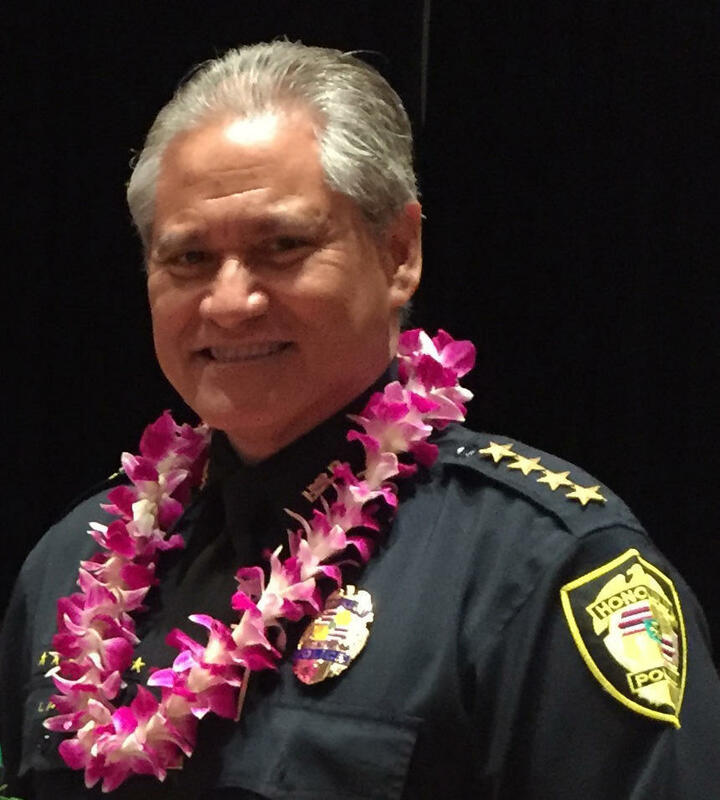 “Car payments for a Maserati and a Mercedes Benz, Elton John concert tickets, travel expenses, restaurant trips, even a trip to Disney Land, donations to charity, as well as the $26,000 brunch tab at the Sheraton Waikiki to celebrate Louis Kealoha’s induction as the police chief in 2009,” says Robinson. Robinson says Katherine’s family began asking questions, and in an effort to discredit her family’s accusations and cover up the alleged financial crime, the Kealohas staged the mailbox theft. They accused Katherine’s uncle Gerard Puana of stealing the Kealohas’ mailbox and subsequently worked with the four officers to build a false case. “They selectively edited video surveillance. They falsely identified the uncle as the culprit captured in the video. They falsified police reports. They withheld or failed to investigate critical evidence. They unlawfully conducted surveillance and searches, planted evidence, and lied to federal prosecutors and investigators in order to frame the uncle for the crime,” says Robinson. That investigation led to Puana’s arrest and prosecution in court which ended in a mistrial. In federal court last Friday, the Kealohas pleaded not guilty to the charges and were released on bond. The Honolulu Prosecutors’ Office says Katherine has been placed on leave without pay. 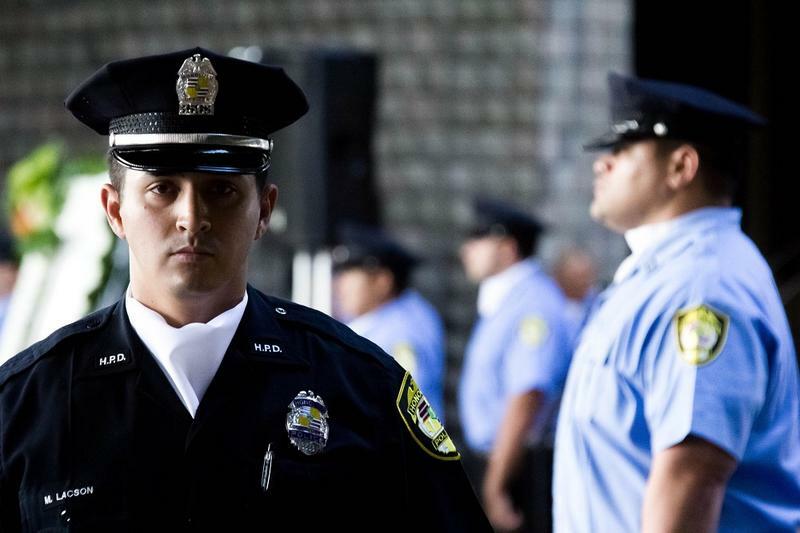 Meanwhile, the Honolulu Police Department marches on. Acting Police Chief Cary Okimoto asked the public not to let the actions of a few officers taint the entire department. Honolulu City Council Members were briefed on the status of the City’s Police Chief today. HPR’s Wayne Yoshioka reports.